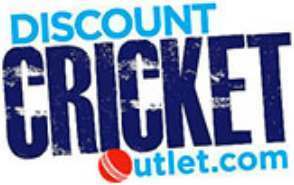 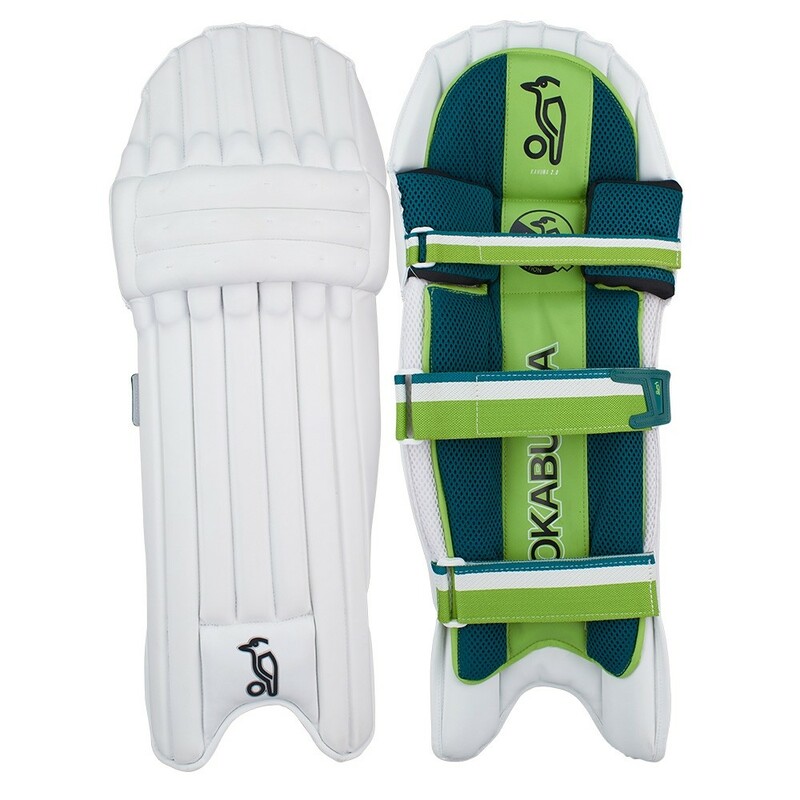 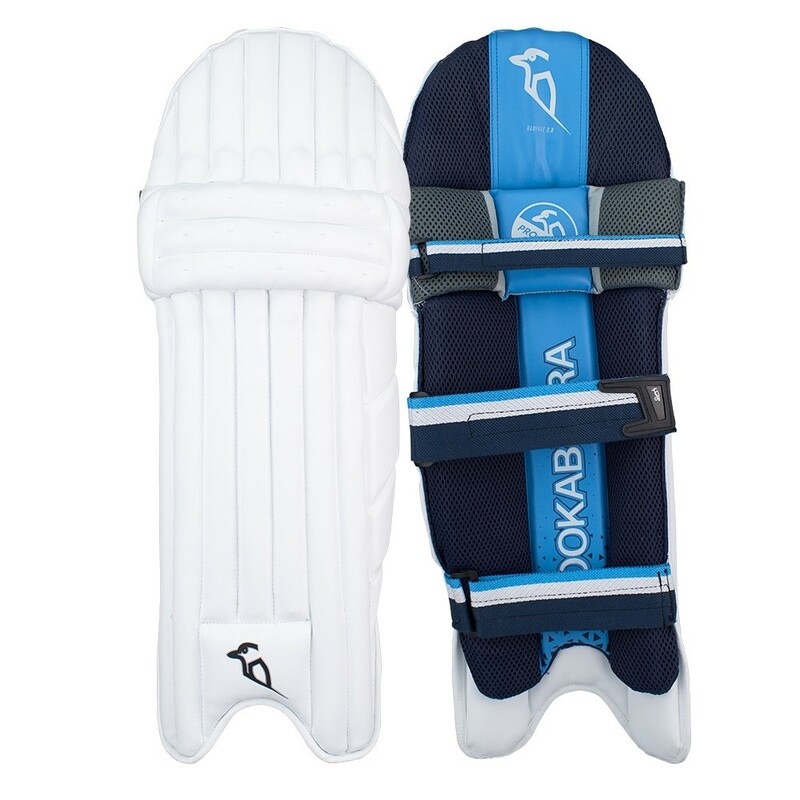 Kookaburra Batting Pads new for 2017 at Discount Cricket Outlet. 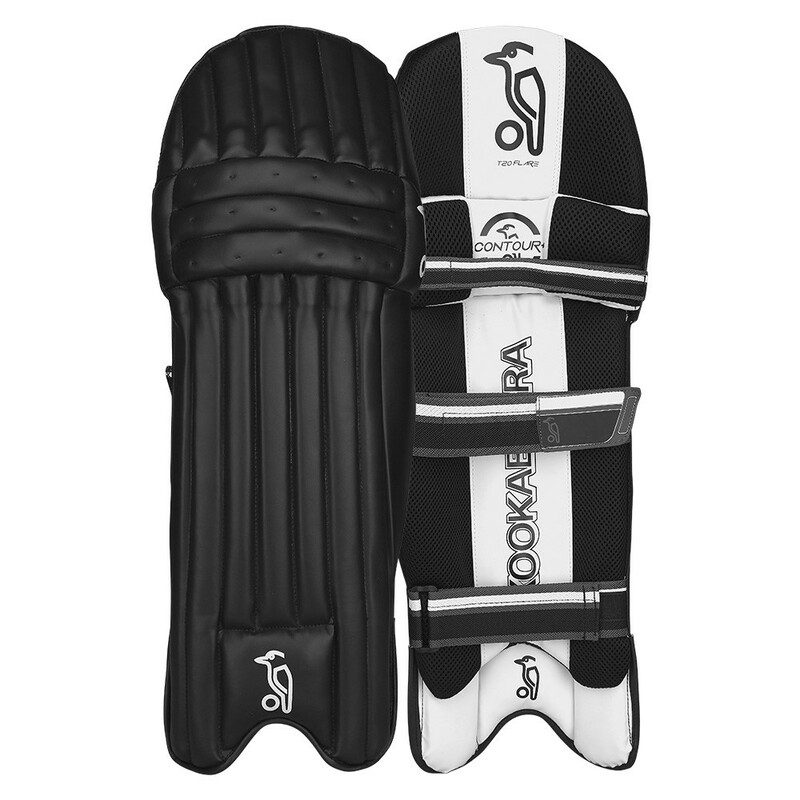 Kookaburra manufacture cricket batting pads for some of the best players in the world. 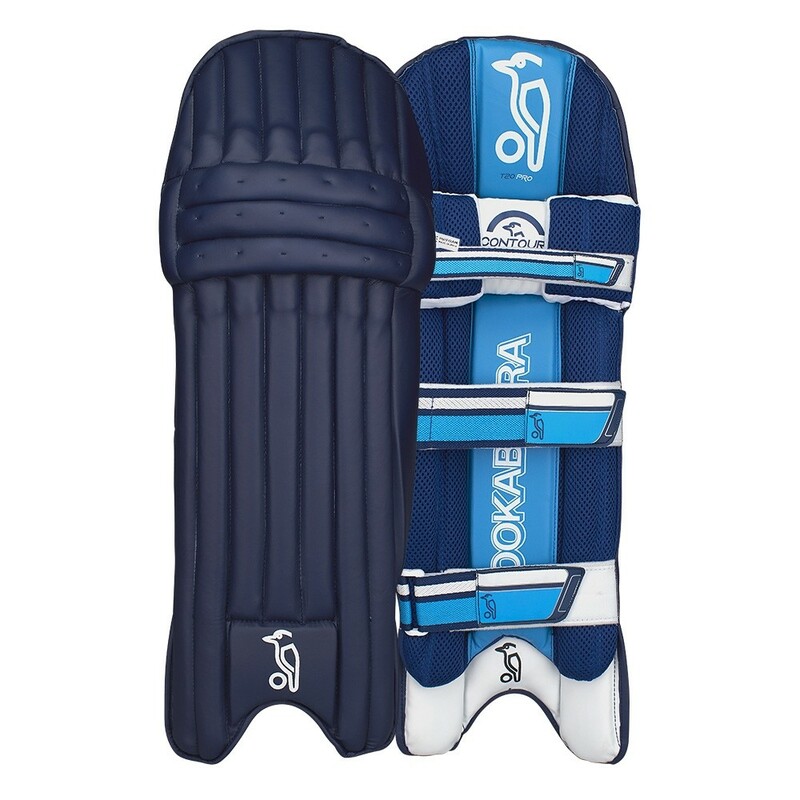 They are known for their excellent quality and range of products.